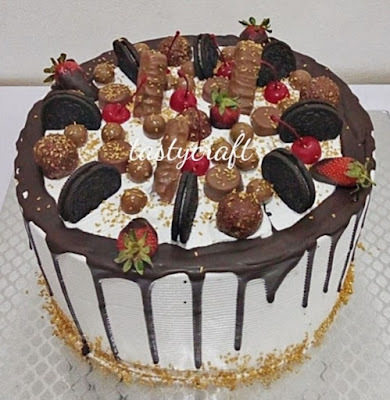 I love cake so much it’s become a running joke between my husband and I. He’ll tease me by offering me cake if I do him a favour, trust me to run around and do it of course! . 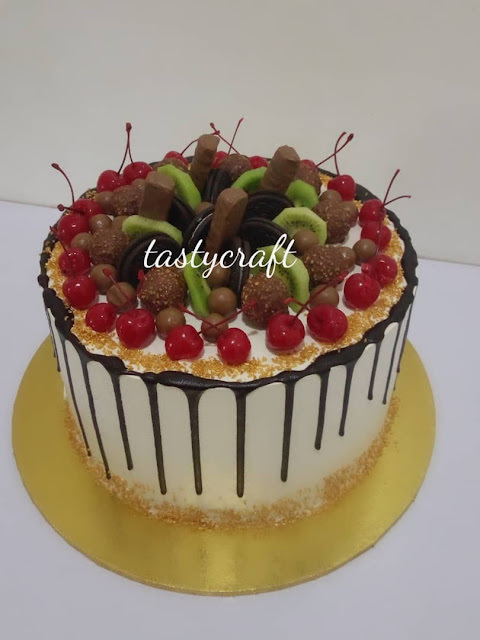 That’s because Cake is definitely my favourite dessert (with the exception of ice-cream of course) but there’s just something about cake — the rich, dense and intensely frosting-y kind — that other popular desserts just can’t stand up to. 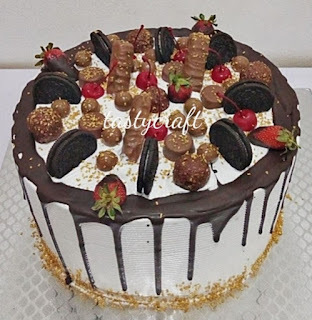 Cake, when done right, has layers and to me More layers = more fun. And then, there’s the experience of eating the cake itself. If ever the sugary frosting is too much (usually never the case for me), you can count on the interior to balance things out. I love this juxtaposition more than anything. Just picture yourself digging your spoon into a slice of that. It’s good, isn’t it? Hehe! My blood sugar is rising just thinking of it. So coming across the yummy cakes made by Made in Nigeria brand tastycraft is a wonderful reminder of my amazing love for cake and how special they make me feel…..
KMB interviewed the CEO (Tinna Okiy-Idahosa) who decorated her first cake back in secondary school and below are excerpts from the interview…. KMB: Hello, Can you tell us more about yourself and your background in general? Tasty craft: My name is Tinna Okiy-Idahosa. 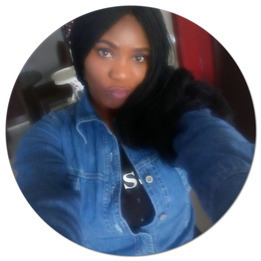 I am Ijaw by tribe but married to a Bini man. Our marriage is blessed with two kids, both boys. I lived all my life in Benin City, Edo state, and did from my primary to university education there too. 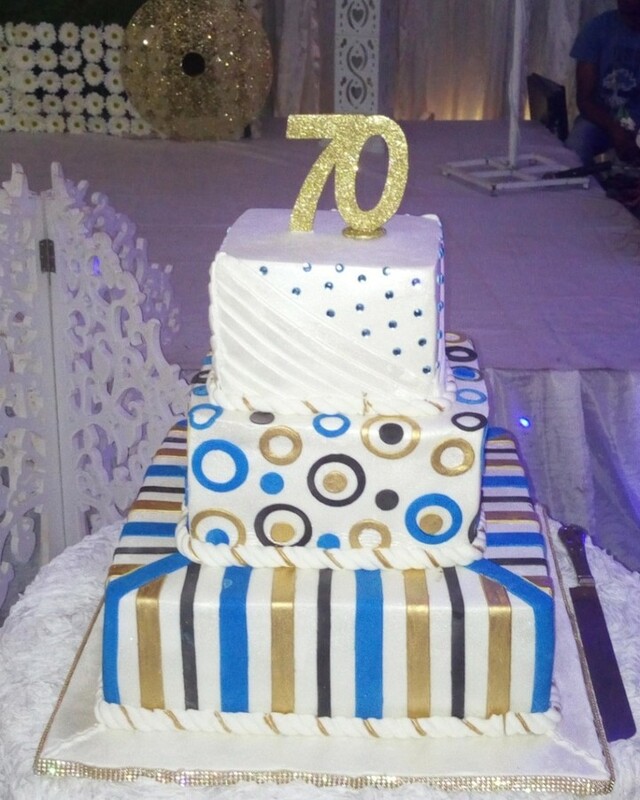 KMB: How did you first venture into the world of cake decoration? 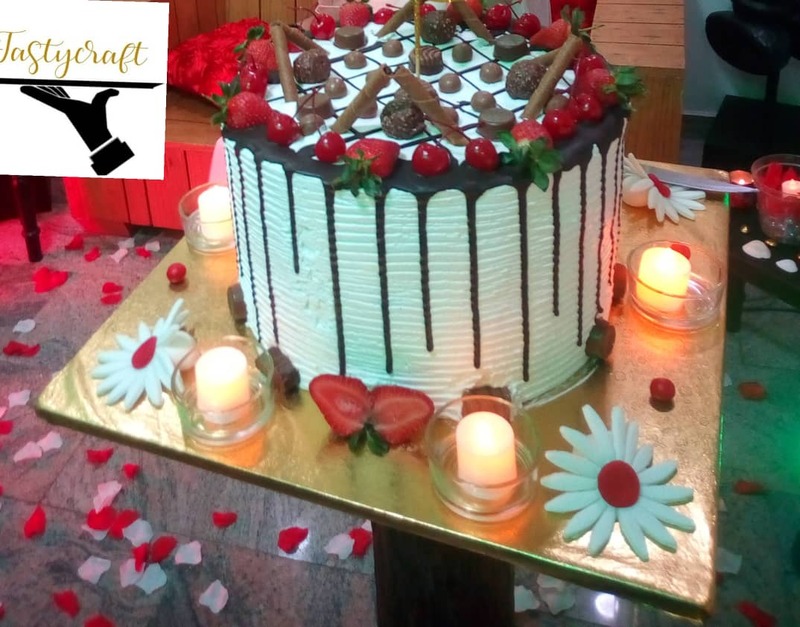 Tasty craft: I started baking from secondary school because my mom is a caterer. While still in the university, I went to learn the art of cake baking and decoration professionally from seasoned bakers in Benin City and Lagos state. I ventured into the trade officially and professionally in 2004. KMB: When did you realize that you could turn your passion into a business? Tasty craft: During my university days, I had a few people who knew about my passion for anything food and cakes and as such I got so much encouragement from friends and family to go into it full-time as a source of livelihood. I had always wanted to be self-employed and not work in any establishment that wasn't directly mine. 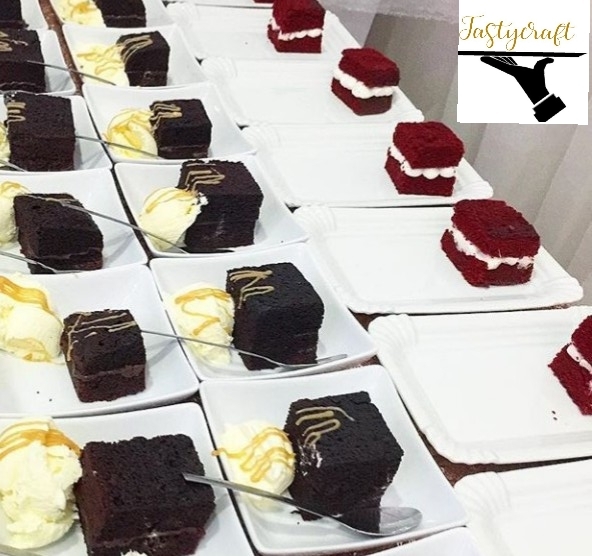 So in 2004, months after my wedding ceremony, I decided to open a shop where people could come and order for cakes and other catering related services, that's how my business was birthed. 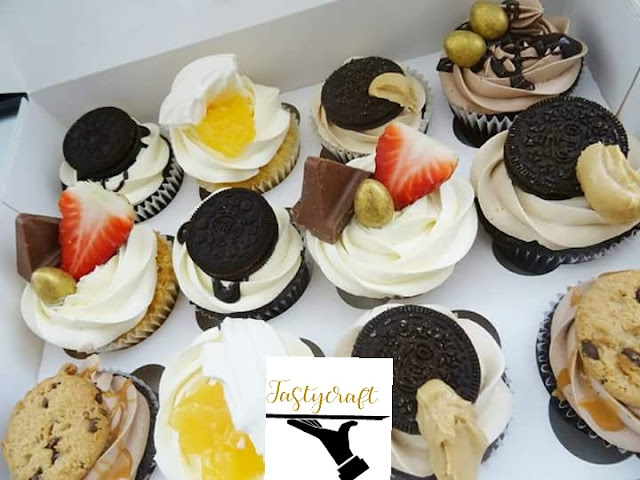 I started out with the name "The cake shop” while in benin but over time the name was changed to "Tastycraft" when I relocated to Lagos where I now live and do my business. 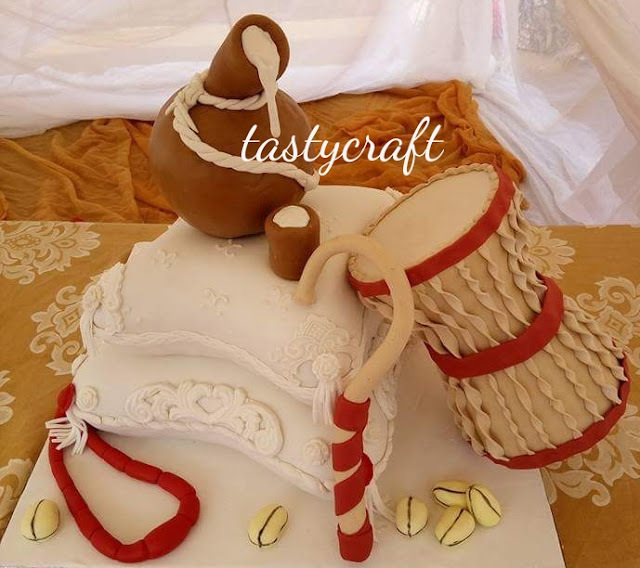 KMB: You’ve created a wide range of cakes and designs – how would you best describe your cake decorating style? Tasty craft: I would say EXCEPTIONALLY UNIQUE. I learn a lot and try to incorporate what I learn into making my cakes and designs unique to my brand. KMB: What places, people, or cities influence your baking and new product ideas most? 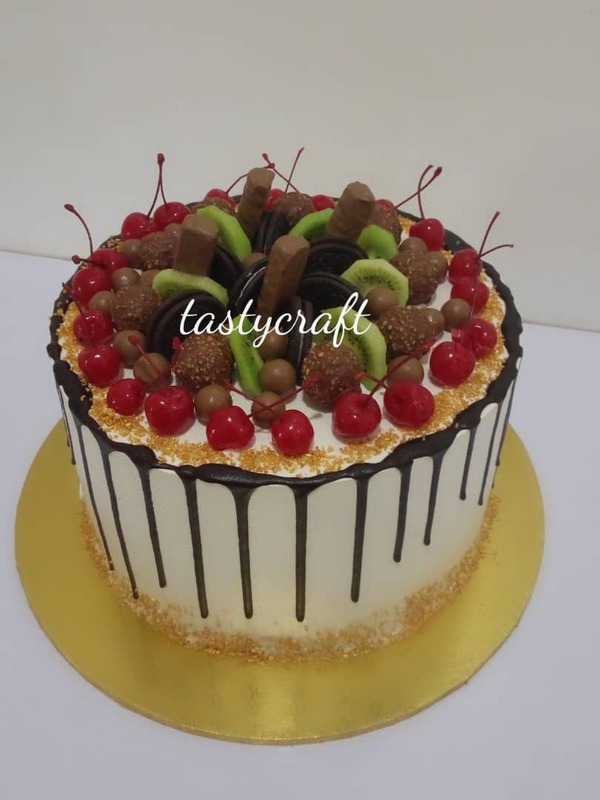 Tasty craft: I would say I get a lot of my influence from other bakers I have trained with within Edo state and Lagos state, also from researches I’ve done from the internet as well as videos that I come across. They help me keep abreast with trends, styles, recipes, methods and products that are available for use in getting excellent results in taste and quality. KMB: Do you have a favourite character or design that you always use? Tasty craft: No I don't, I try not to be a stereotype or be stagnant. 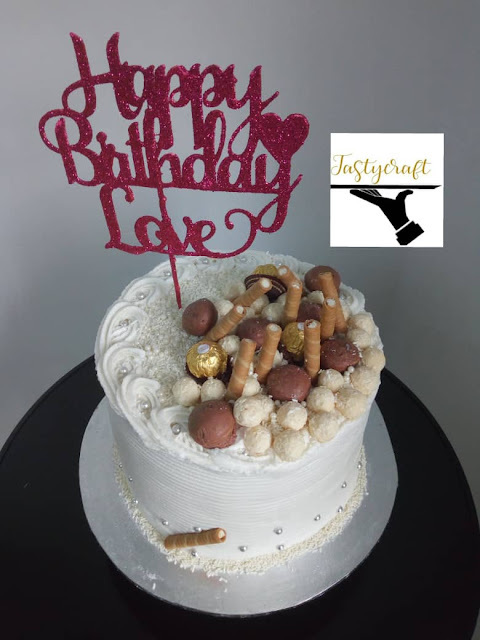 I am open to challenges so I make different cakes and designs except when a client is insistent on something in particular. 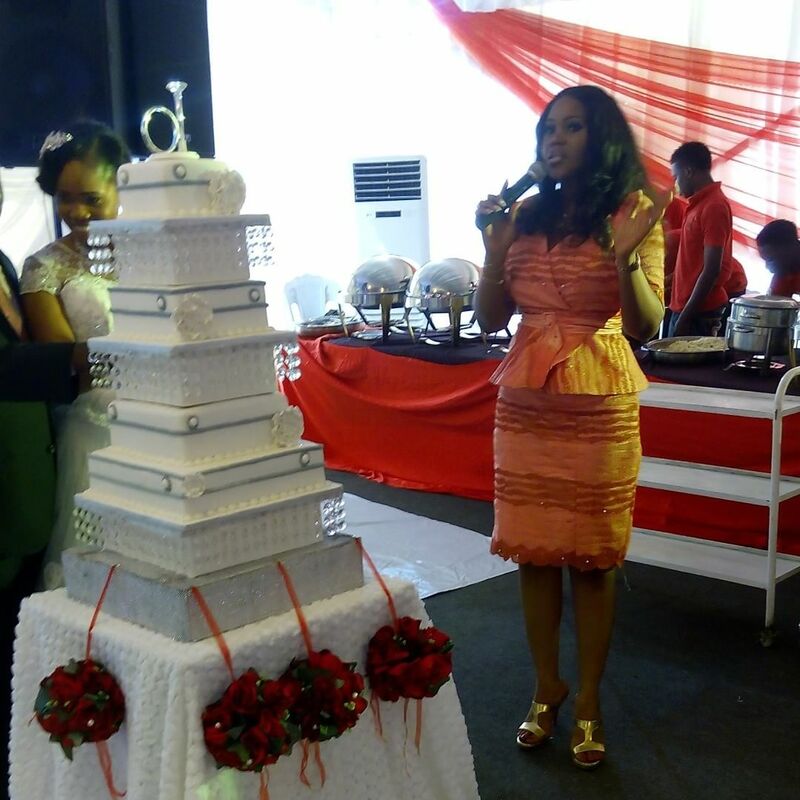 KMB: what do you think makes a really good wedding cake design? Tasty craft: Perfect finishing and unique detailing. 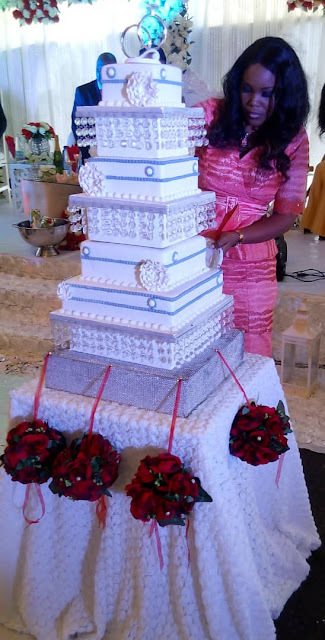 Anyone who sees the wedding cake should be able to appreciate that wow effect on the cake. For me, a wedding cake doesn't have to be too busy in design to be appreciated. 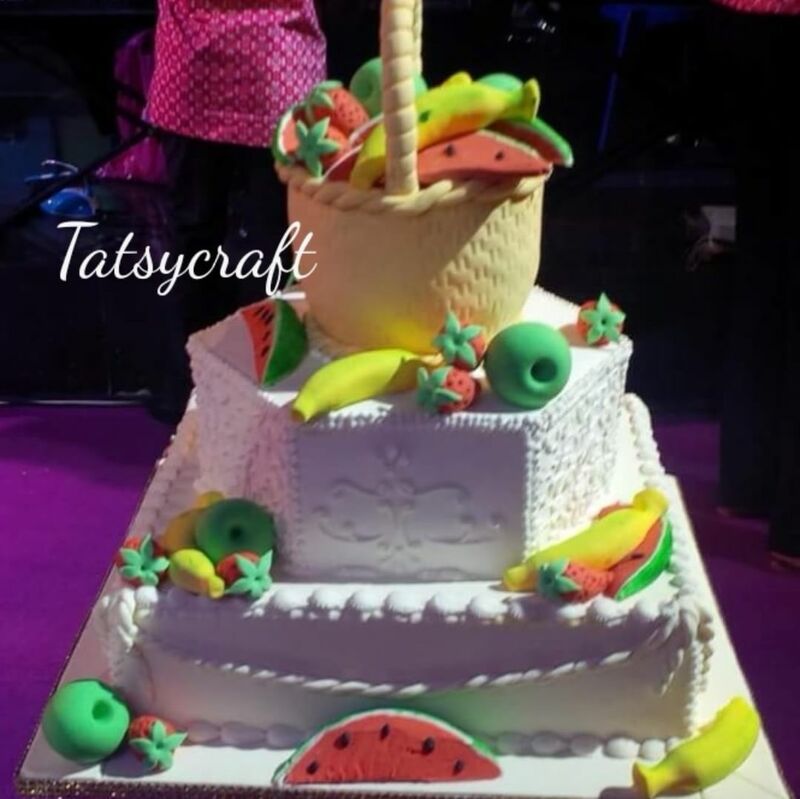 KMB: What’s the most unusual cake design you’ve been asked to create for a client? 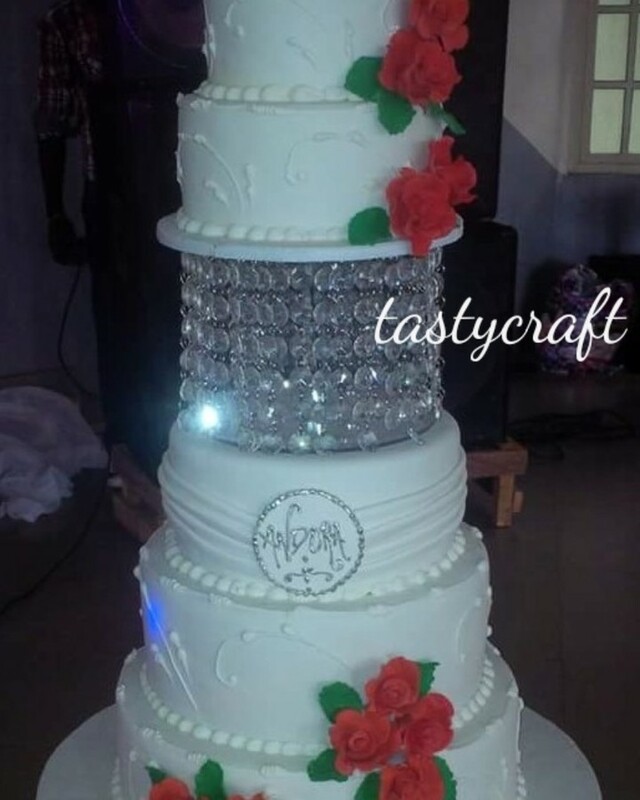 Tasty craft: Some years back, while I was still residing in Benin city, I had a client who wanted a 3 tier wedding cake designed upside down with the smallest cake underneath the base and the biggest on the top. It was challenging but my amazing team and I were able to pull it off after a lot of research. And thankfully the client was impressed and that brought in other jobs. KMB: And your favourite design? Tasty craft: I love all the designs I have done over time. KMB: What do you like about teaching and passing on your skills? Tasty craft: I love the fact that I am able to help other people become independent through my training classes. There is always that sense of fulfillment when I get good feedbacks from past trainees on their progress and achievements after they’ve set out on their own. KMB: What's the craziest/most unexpected thing that's ever happened to you while on the job? Tasty craft: I made a wedding cake for a client and almost a year later, the client sends me back one of the cakes to recover with fresh icing for her baby dedication. 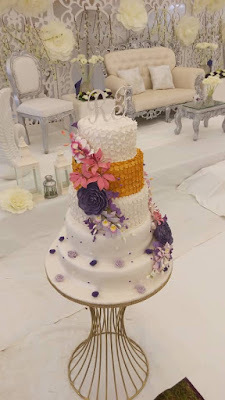 I was pleasantly surprised that she took to my instructions and was able to keep her wedding cake for that length of time, and then the taste of the fruit cake had improved and me as a baker I was overwhelmed as to how tasty it still was after that length of time. KMB: Do you have any plans for the future that you’d like to share with us? 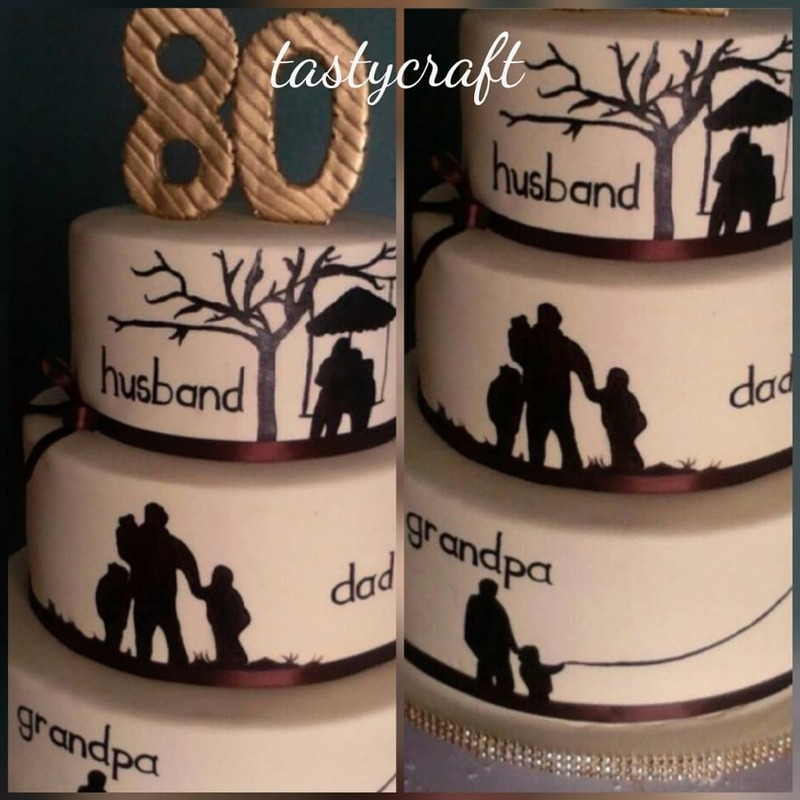 Tasty craft: My future plans when I can, are to pick out a few willing individuals randomly from time to time and pass on knowledge on cake making and decoration for free, so they can be self-independent. Then also to grow my client base more and expand into other profitable ventures as God leads. KMB: What advice do you have for novice bakers? KMB: Lastly, How will you like to be contacted?